The word "Chabad" is a Hebrew acronym for the three intellectual faculties of:chachmah-wisdom, binah-comprehension and da'at-knowledge. The movement's system of Jewish religious philosophy, the deepest dimension of G‑d's Torah, teaches understanding and recognition of the Creator, the role and purpose of Creation, and the importance and unique mission of each Creature. This philosophy guides a person to refine and govern his and her every act and feeling through wisdom, comprehension and knowledge. 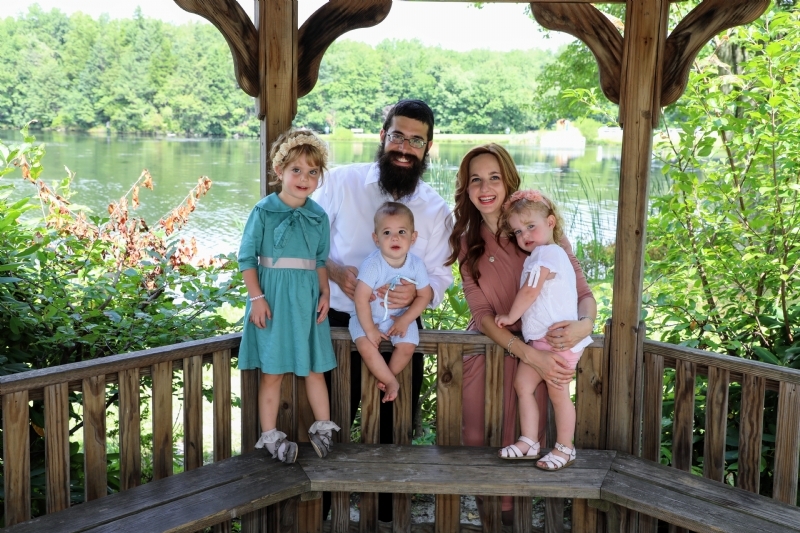 In the Summer of 2016, Rabbi Shmulie and Musi Naparstek opened up a branch of Chabad in Jackson.